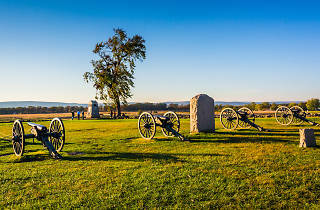 Catering to both history buffs and nature nerds, Gettysburg has a little something for everyone. 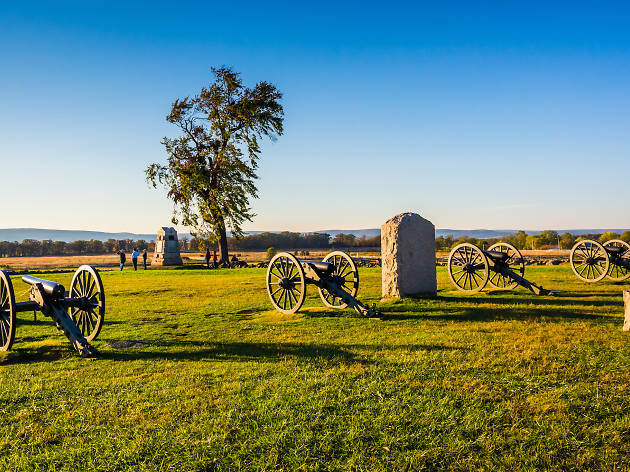 The site of the Civil War’s bloodiest battle and Abe’s iconic address, Gettysburg National Park is also home to scenic trails lined with flashy oak, hickory and poplar trees. For a real behind-the-scenes look, hike, bike or book a horseback tour with Hickory Hollow Horse Farm. Their guides will take you off the beaten path to some of the park’s lesser-known nooks.